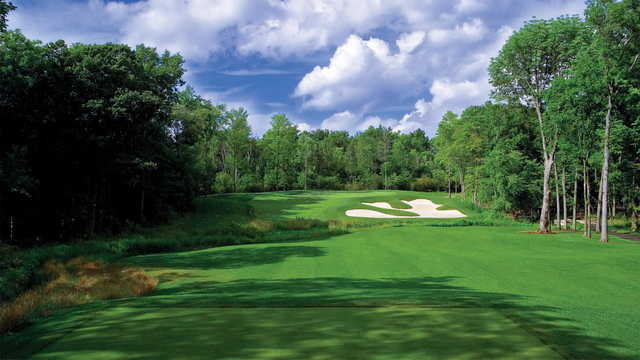 The Rees Jones Course at Grand Niagara Resort incorporates all of the designer's signature features. 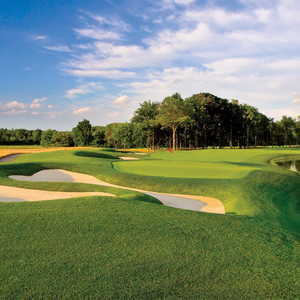 The layout is a unique mix of parkland and links-style holes that stretches to 7,425 yards from the back tees. 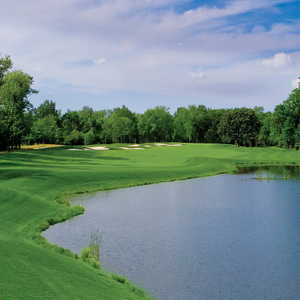 The golf course begins with forgiving holes that are very player friendly but the challenges progress throughout the course. 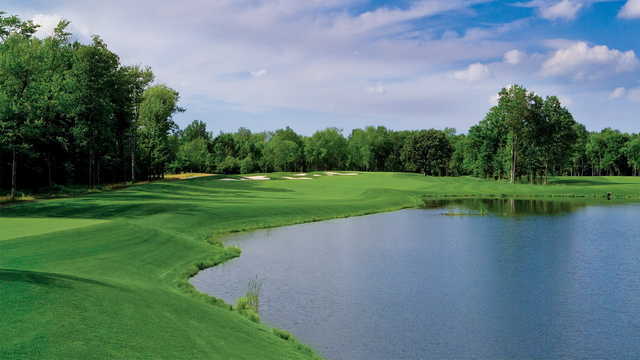 There are numerous lakes that come into play on 12 holes and approximately 100 deep bunkers are strategically placed around the tree-lined fairways and greensides. 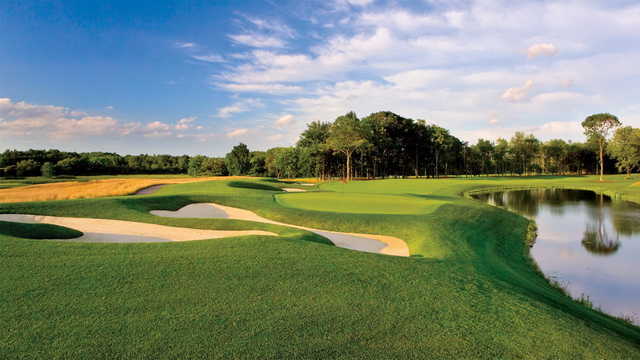 Jones also included his trademark double-tiered greens, which are gently sloped and contoured but not too fast. 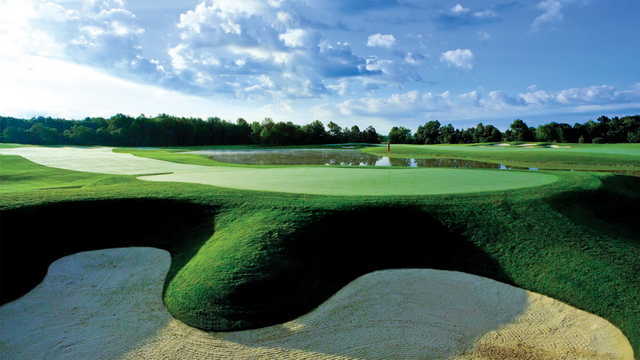 The greens reward strong short game skills since they are easily visible from approach shots and tend to hold the ball well. 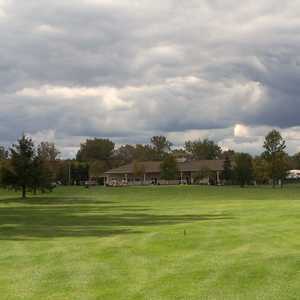 Grand Niagara Resort is also home to a second golf course, designed by Greg Norman.